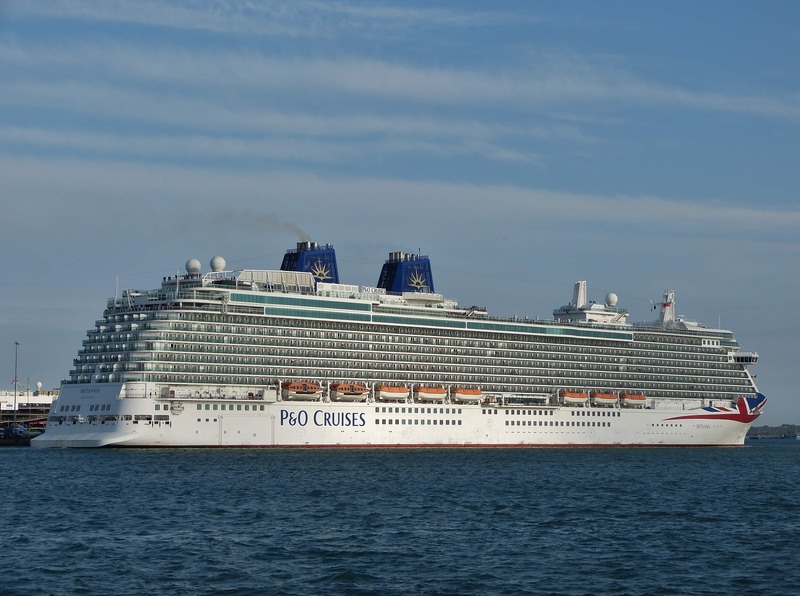 When cruising from Southampton you might travel down to Southampton a day or two before your trip starts. 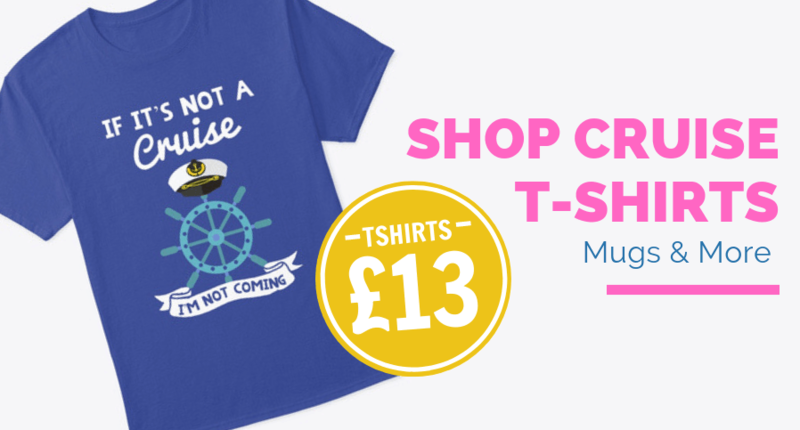 If you enjoy watching the cruise ships sailing then this post is for you. 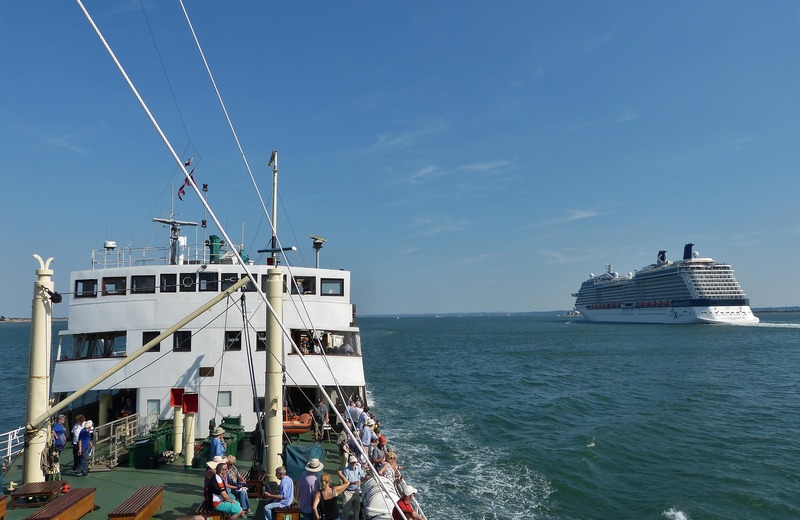 Here is a list of seven places/ways you can go and watch the ships sailing from Southampton. Set adjacent to the Holiday Inn, this large open park down by the water. It is right beside the City Cruise Terminal. 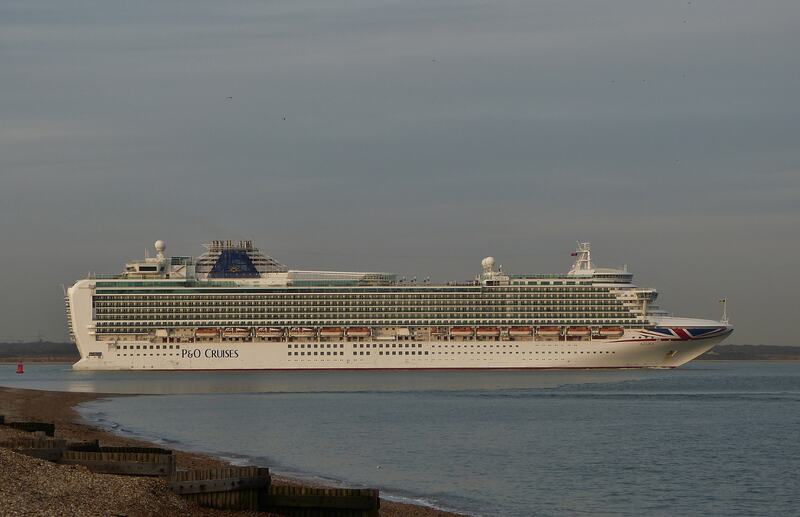 It’s ideal for watching any ship depart from there as well as any from the Mayflower Cruise Terminal. It is no good for any that are down in the Eastern Docks. There is often an Ice Cream Van there (even in the middle of winter on occasion). So if it’s a lovely hot summer’s day and you fancy an Ice Cream whilst waiting for the ships to leave this is the place to go. The best time of year to view the ships from here is from January to early June. After this, the posts for the pontoons for the Southampton Boat Show get put in. (Even though the event isn’t until September) and then aren’t removed until around December. Town Quay was once a pier for the old Paddle Steamers back in the days of the great ocean liners. This is probably the best-known location to go and watch the ships depart from. Ships from the Mayflower and City Terminals come past here and those in the Ocean Terminal come out close to the pier. If they’re in bow-first it makes an added spectacle as they have to turn in front of you before sailing off down towards the Solent. 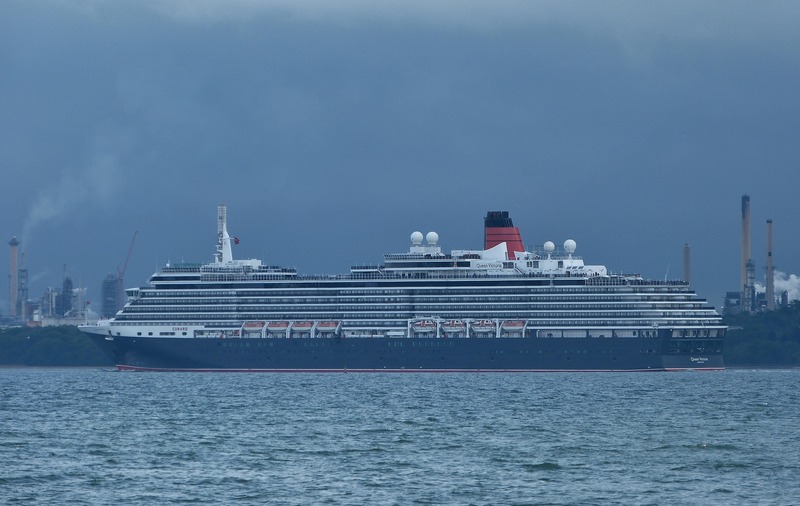 Whilst it is also possible to view ships in the Queen Elizabeth II Terminal. They usually reverse around to turn off the Dock Head so it isn’t the best place for ships moored there. The pier has a Pay and Display car park. It also is the place to board the Hythe Ferry and Red Jets to the Isle of Wight. Probably one of the two best locations to view the ships when the weather is at its best is the marina village just opposite Dock Head. All ships that are moored in the docks will come past here. If they are docked starboard-side to at the Queen Elizabeth II Terminal then chances are you will see them turn directly in front of you. There are two vantage points on opposite sides of the Lock Entrance to the Marina. Be careful of the extremely heavy gates that you go through to access the walkway. Hythe can be accessed by both the Hythe Ferry and Bluestar Buses Nos.8 and 9. Make sure you check the return times on a Sunday as they finish earlier. Situated almost directly opposite Hythe is Weston Shore, probably best recognisable for its line of Tower Blocks. There is a long beach where the ships can be viewed from although they are quite a way out from the shore. 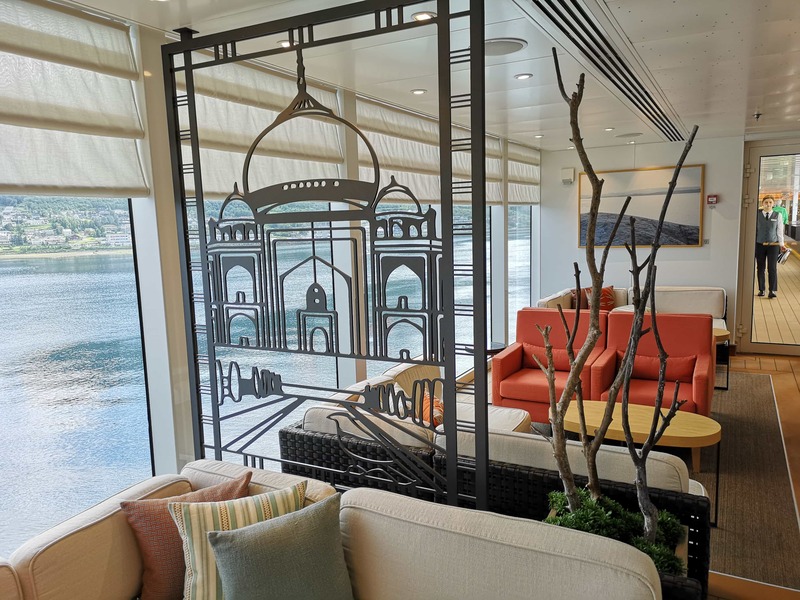 This can be tricky for small ships such as Braemar and Azamara Journey. 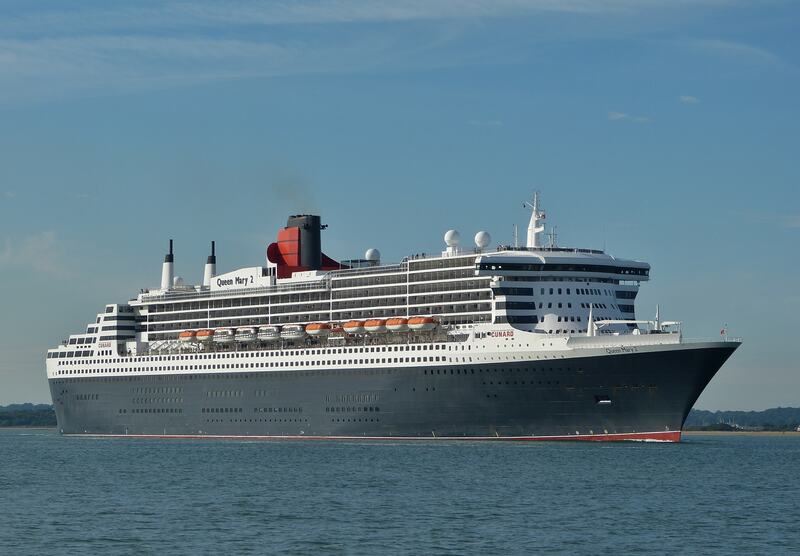 It isn’t a problem for the mighty ships like Queen Mary 2, Britannia and Royal Princess. The red No.2 bus frequently goes from Town Centre to Weston Shore and the drop-off point is by a Co-Op. Another recognisable landmark for anyone sailing down Southampton Water is the tower of the former hospital at Netley. It now is the centrepiece of Royal Victoria Country Park. This location has a similar issue with distance from the ships as Weston Shore but it’s a great place to explore and is excellent for wide shots. Reaching the end of Southampton Water is Calshot Spit. 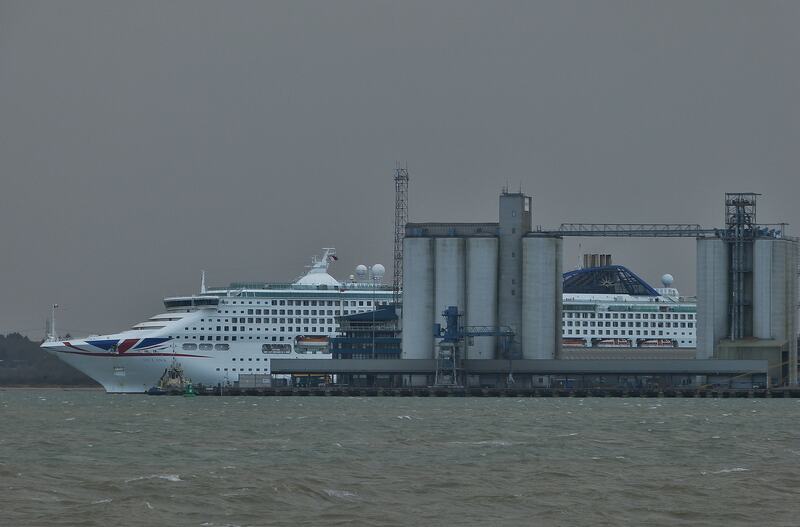 It is here that the ships begin their turn to leave the water and enter the Solent. They then left again off Cowes to head east to the Nab Tower. Calshot has a very long shingle beach and loads of parking space. The old fort and the Radar Tower are the best place to watch the ships as they come close to there. Just make sure you stand well back from the edge after they have passed. Otherwise their wash might get your feet wet! Whilst this is probably the best place to watch the ships, it is also the trickiest to get to. Whilst the Blue Star No.8 Bus does go there, they don’t run as often to Calshot in the evenings. It is preferred that you only go if you have your own transport. 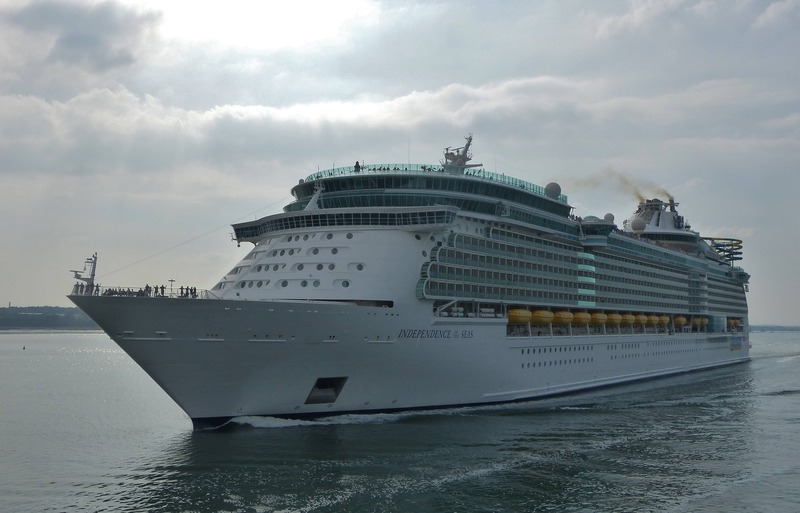 The final place to view the ships from is from the water itself. 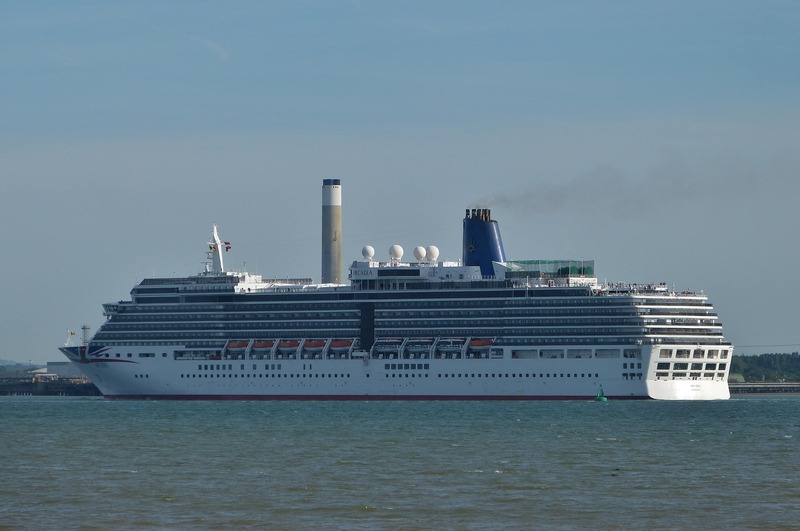 This can vary from the Hythe Ferry to Blue Funnel Harbour Tours based at Ocean Village. As well as from the top deck of the Red Funnel car ferries or if you get the chance, take a cruise aboard the Glasgow-built Steamship Shieldhall. 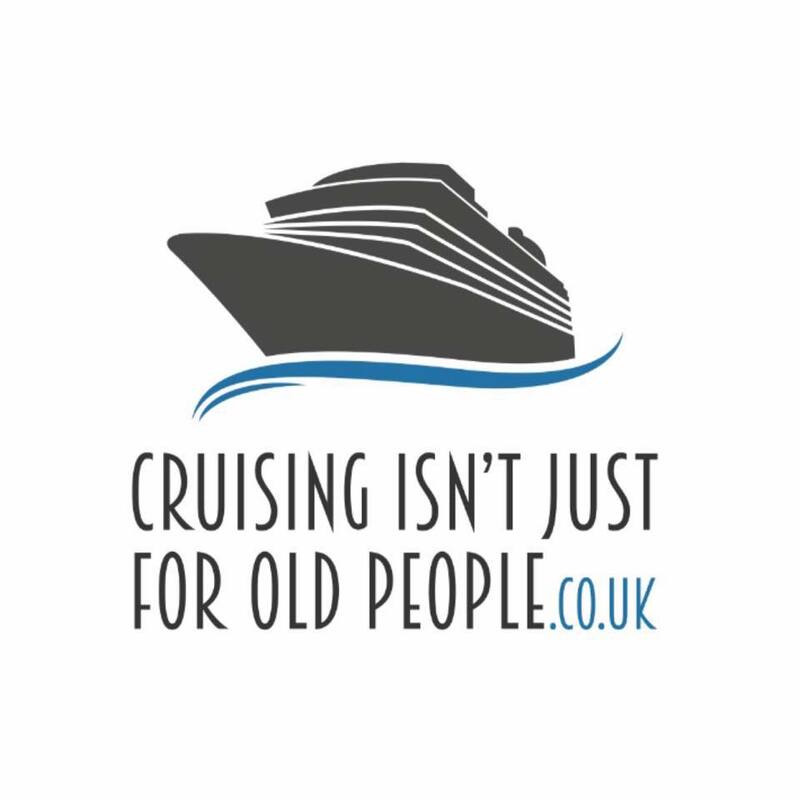 The latter of which you may have seen on a summer Saturday or Sunday sailing past your ship as you’ve departed from Southampton. 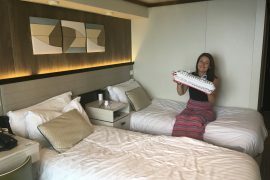 I hope you have found this list interesting and that it’s given you some ideas as to what to do if you come down for your cruise a day or two early. 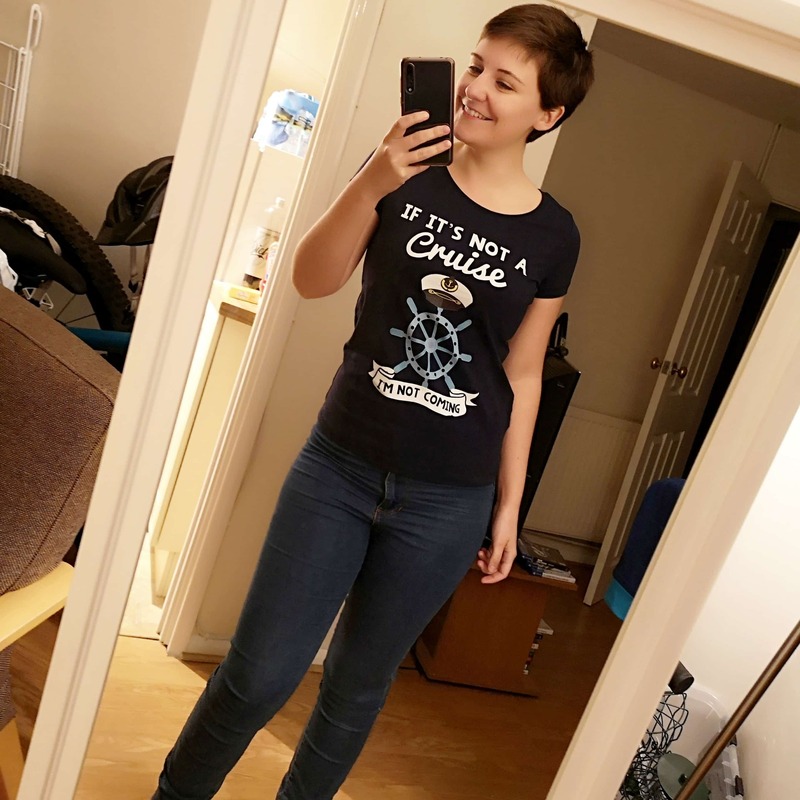 Emma says: Thanks for this one so much Dan! 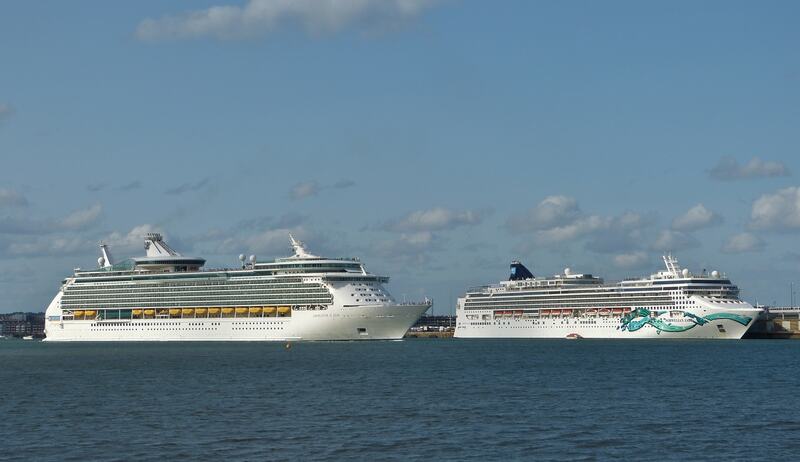 Southampton is my closest cruise port so I’ve loved seeing all of these photos of the ships in port. Lots of my favourite ships there too! 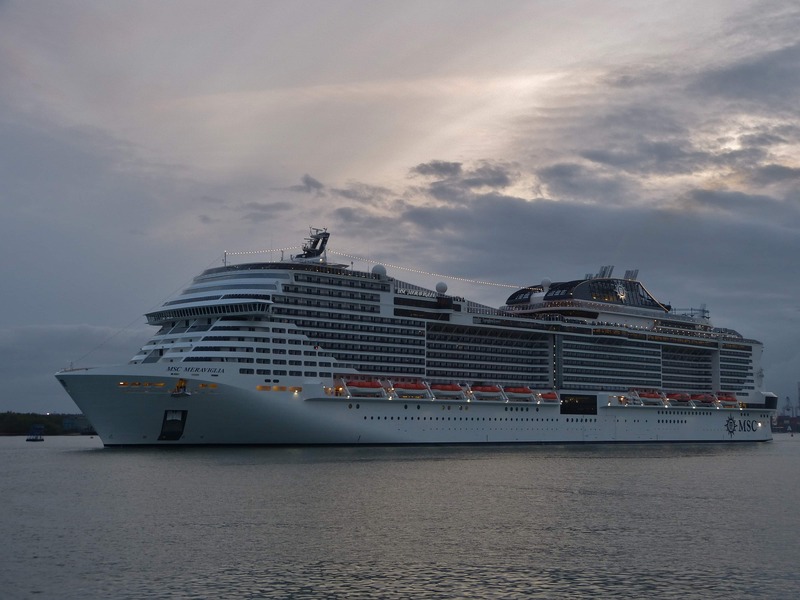 MSC Meraviglia, Royal Princess and Britannia! 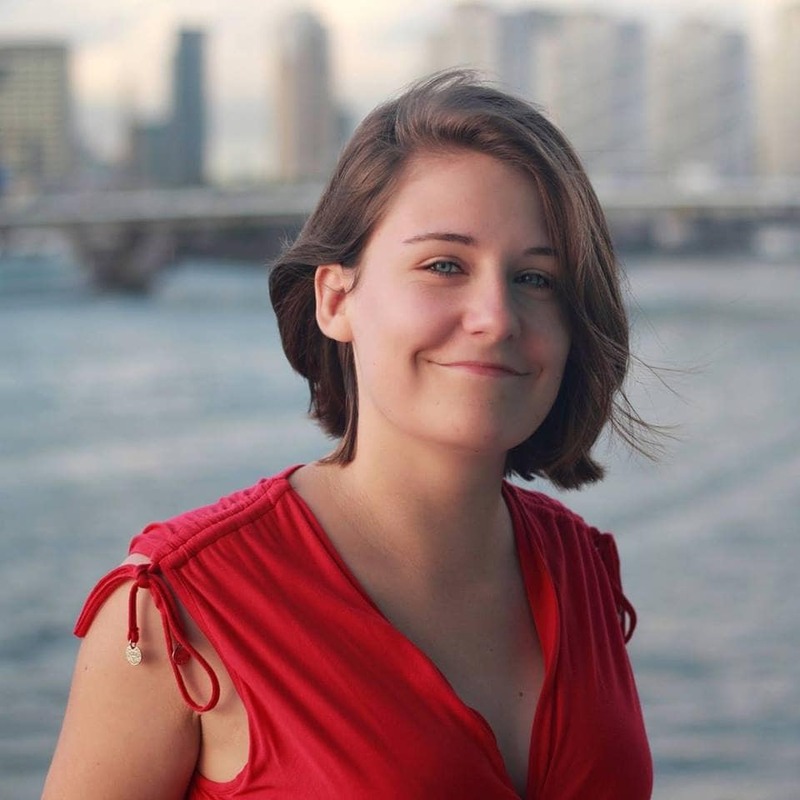 I’m sure this post will help out people who are visiting Southampton. I LOVE that feeling when you first set eyes on a ship and realise you’ll be boarding her soon! This post makes me think about the amazing cruises I’ve taken out of Southampton. It’s great to get to see the ships too! 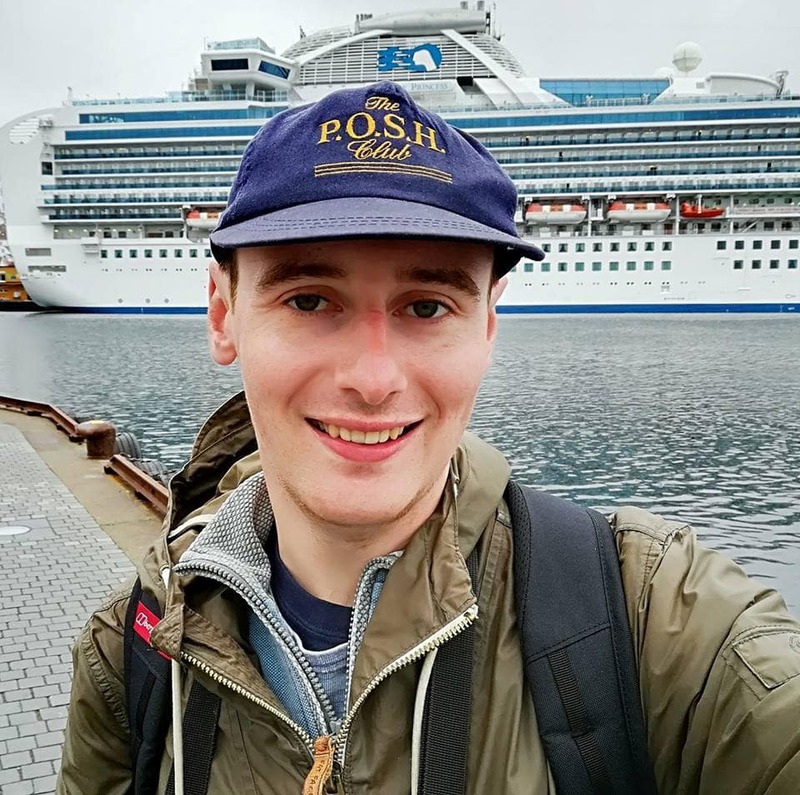 I recently took a British Isles cruise onboard the Royal Princess which was AMAZING. I had never considered a British Isles cruise before (because I’m from the UK) but I’m really glad I did. The places we visited were amazing. 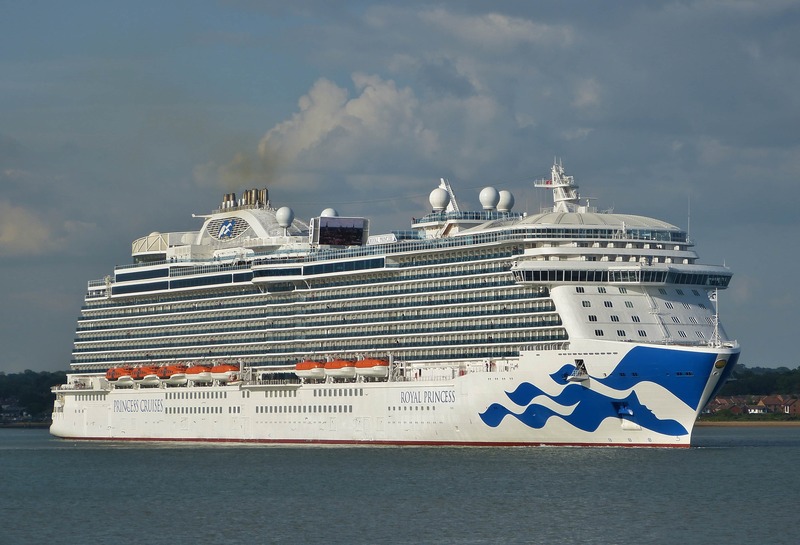 More about that here: British Isles Cruise: Royal Princess – Excursions. I also love the picture about of Britannia! 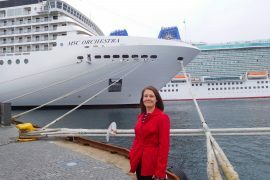 She’s a great ship and I cruised on her around the Norwegian Fjords. 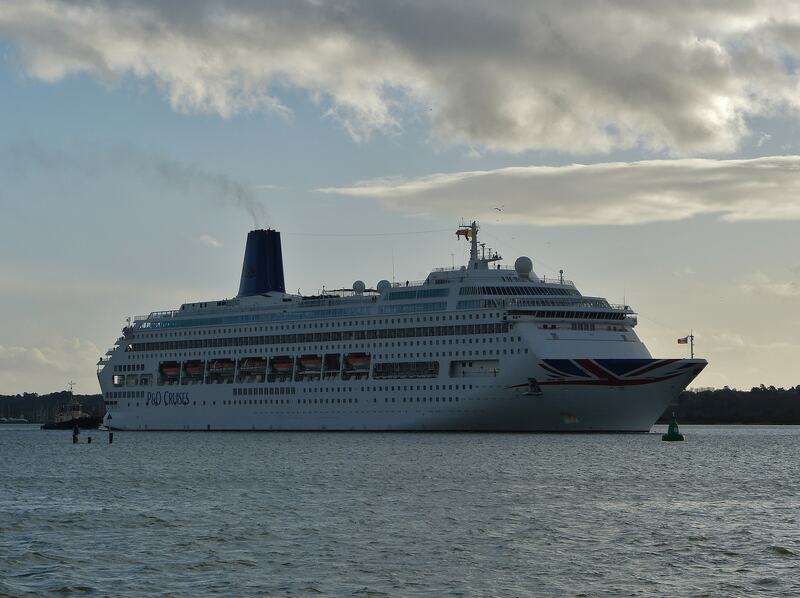 More about Britannia here: P&O Britannia – 7 free things you MUST do.